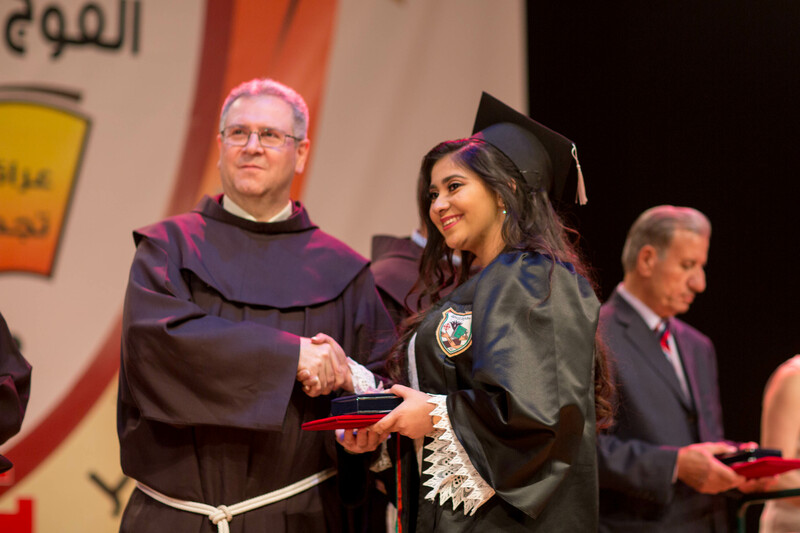 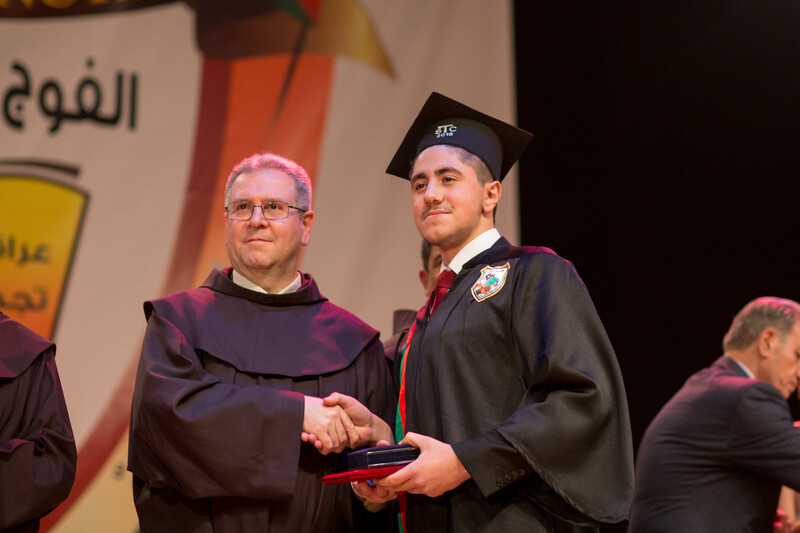 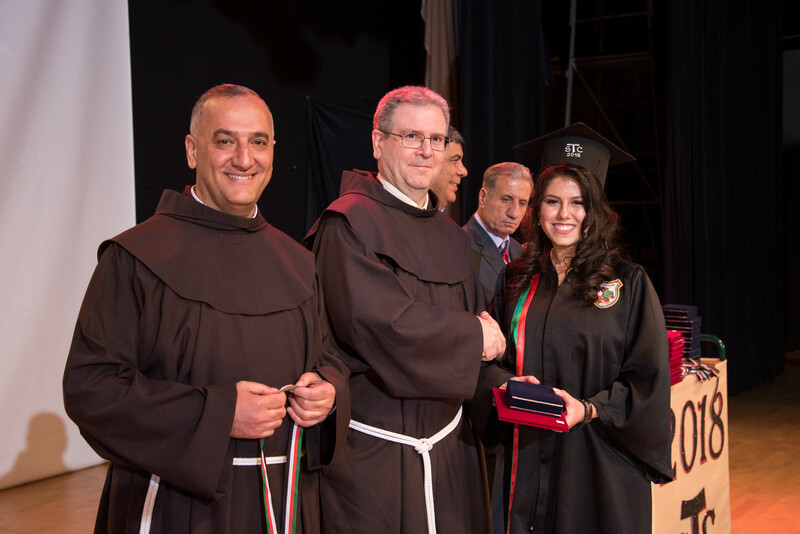 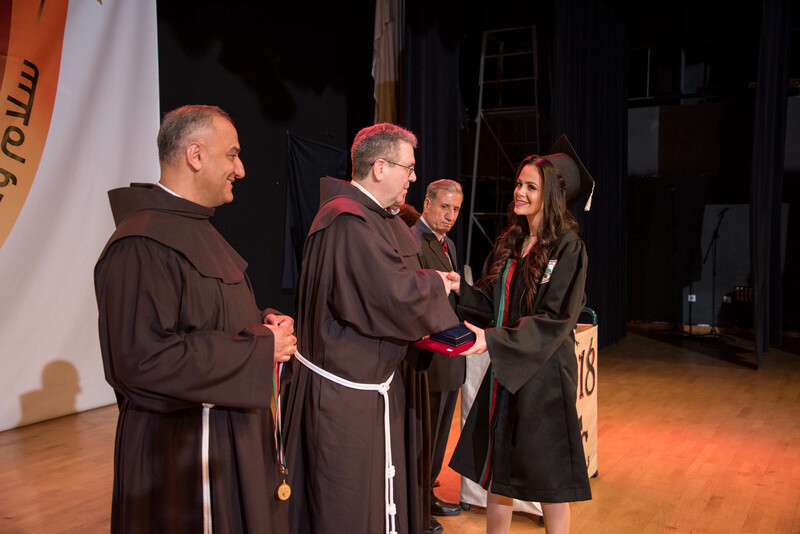 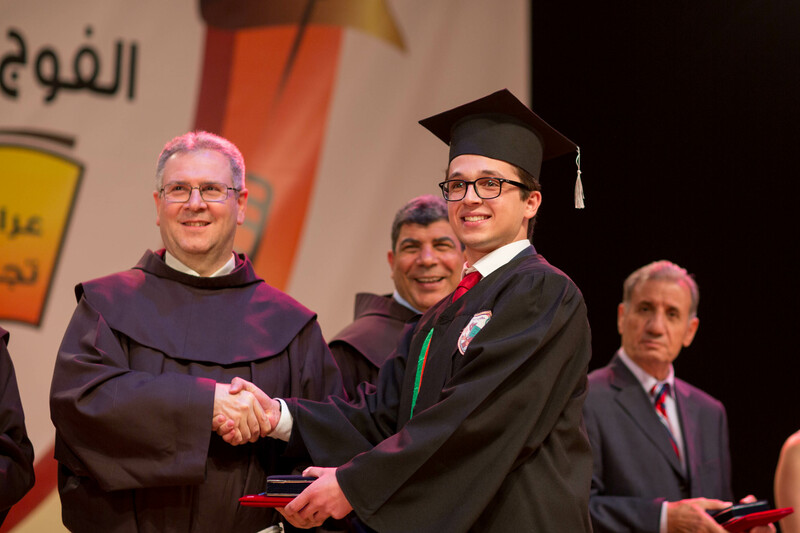 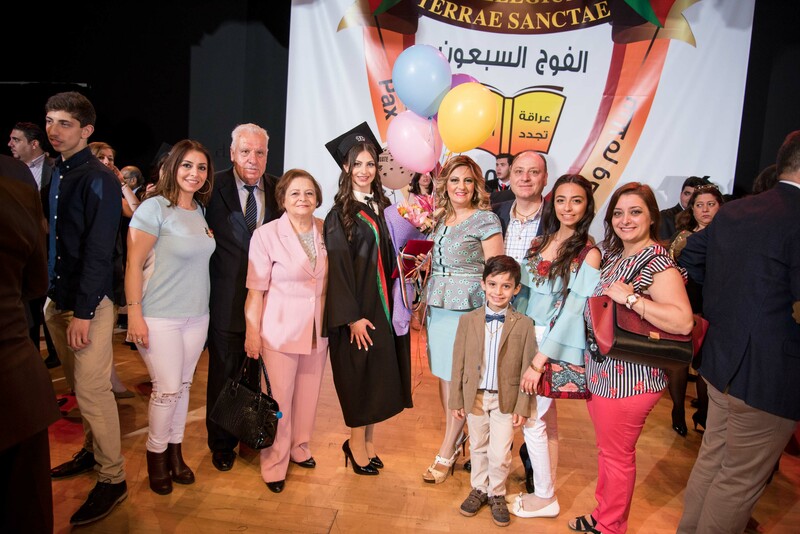 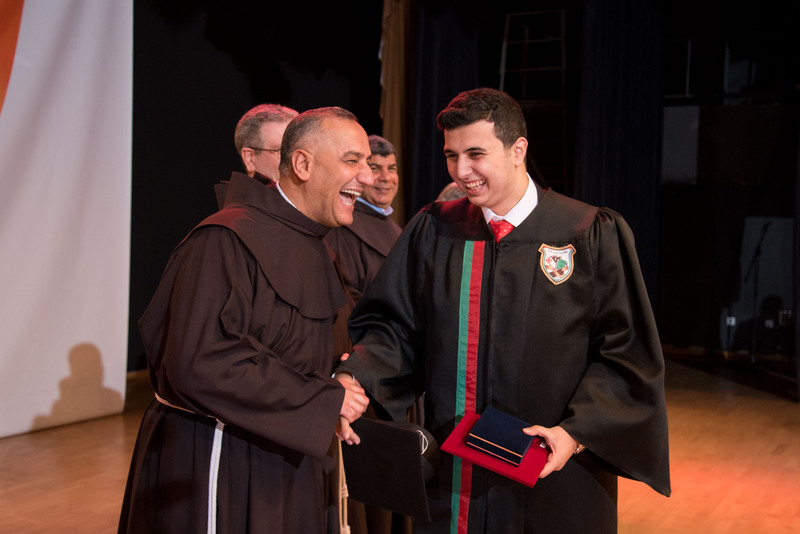 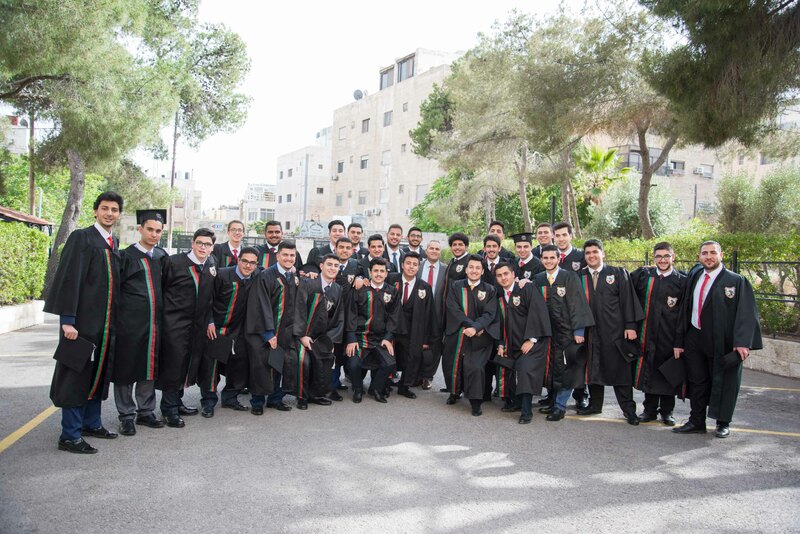 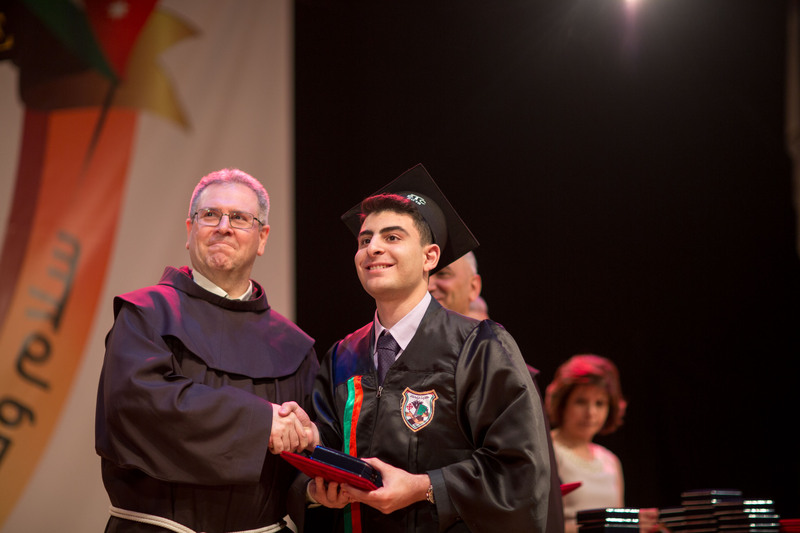 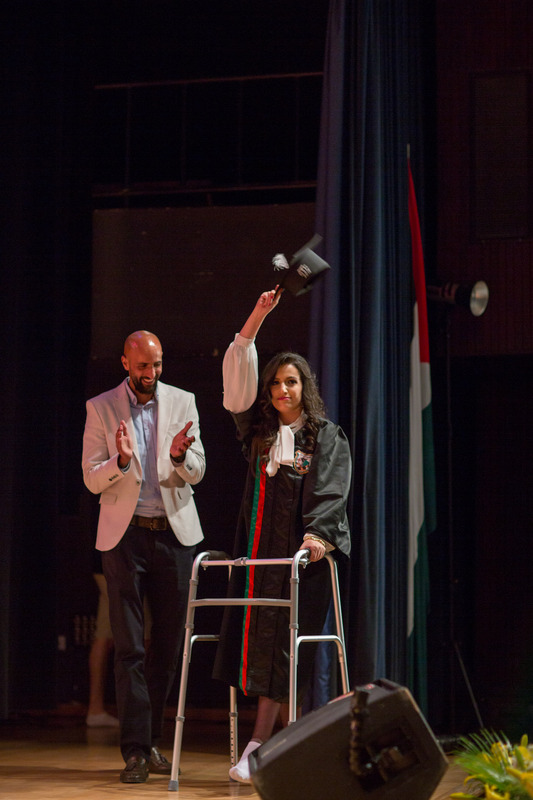 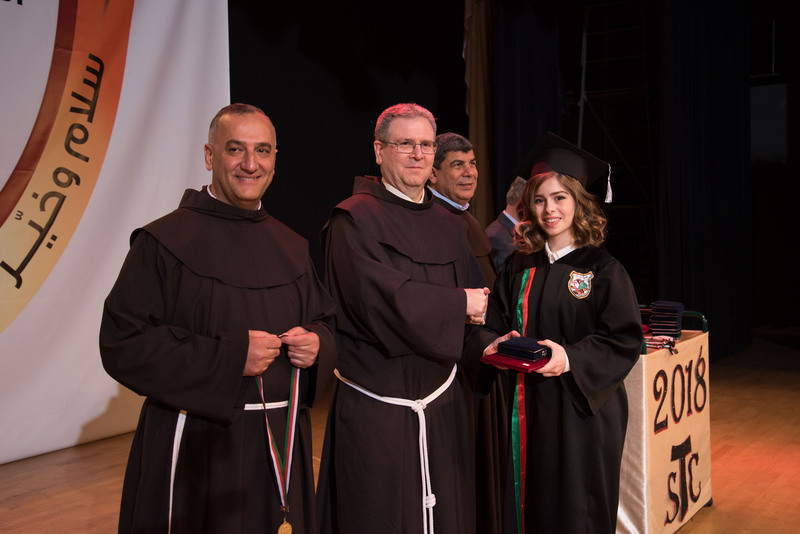 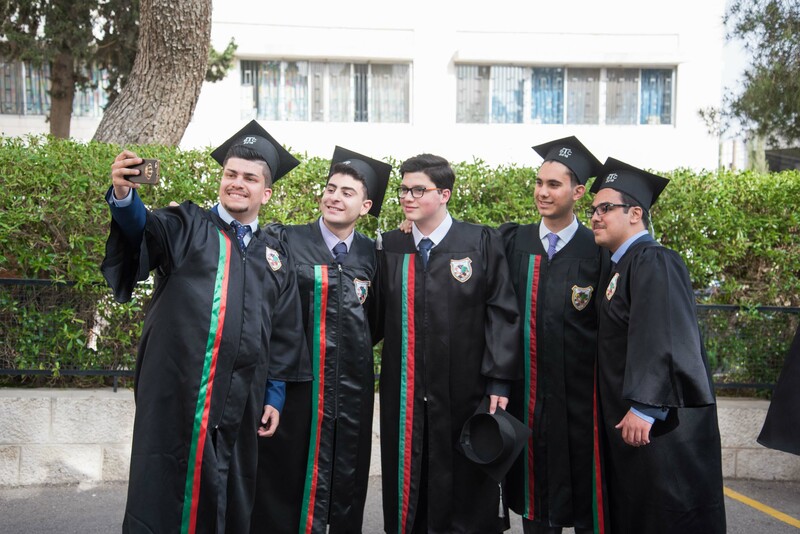 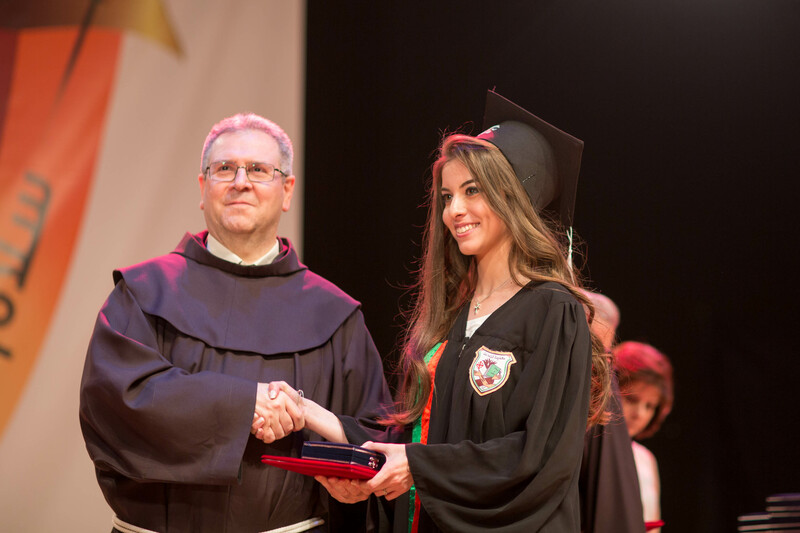 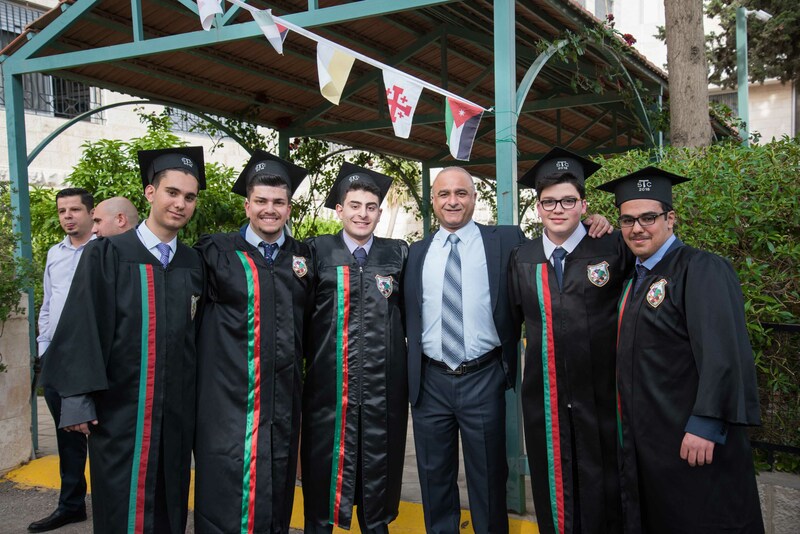 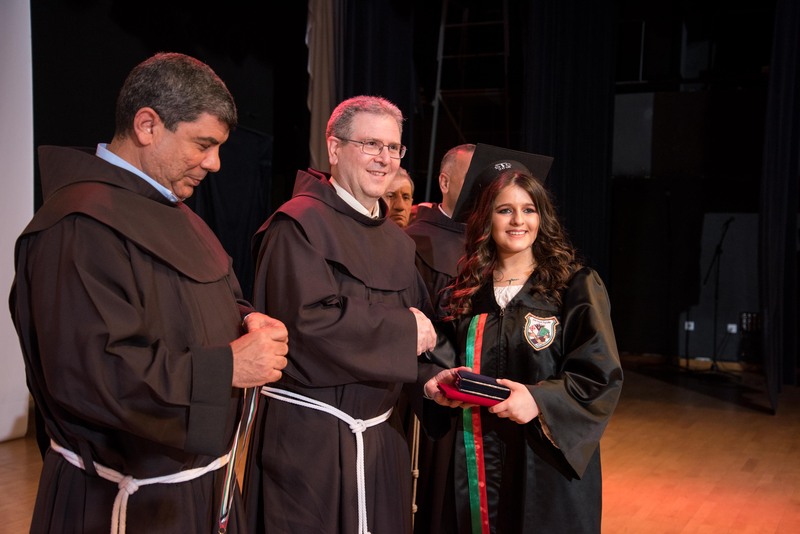 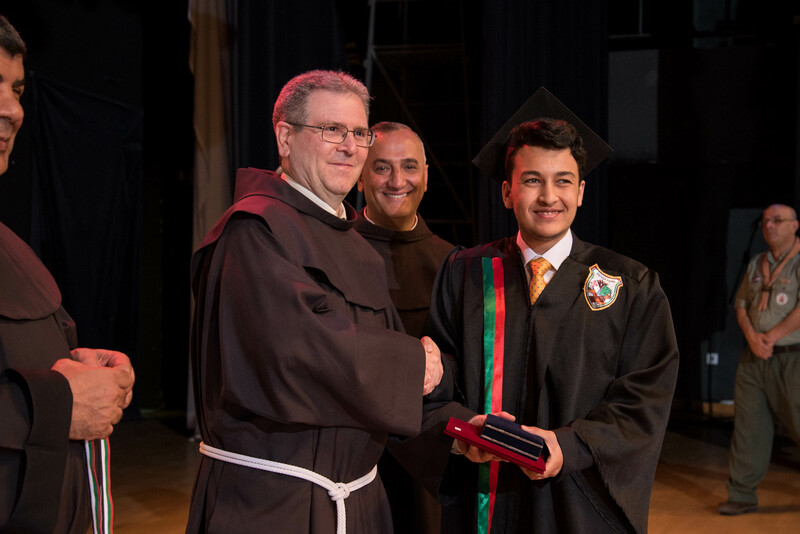 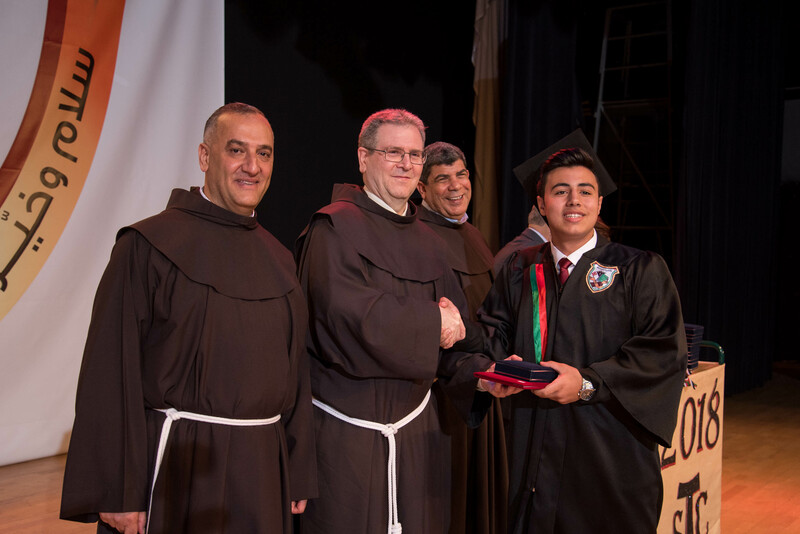 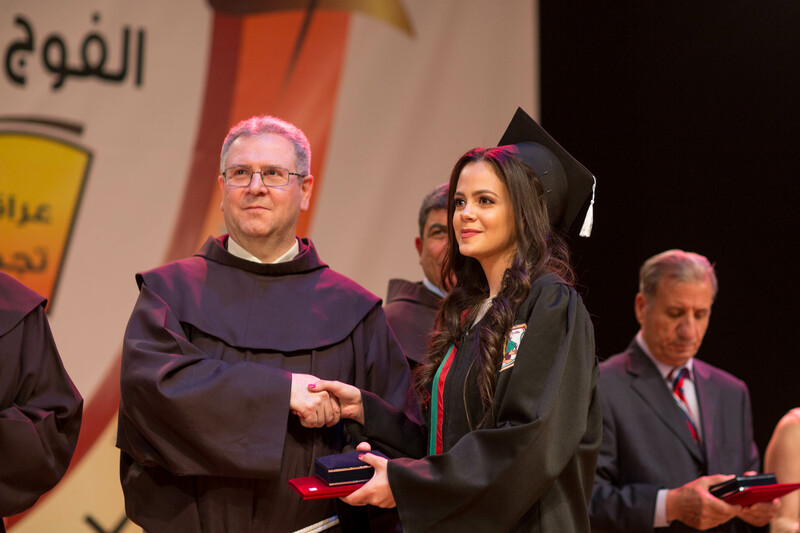 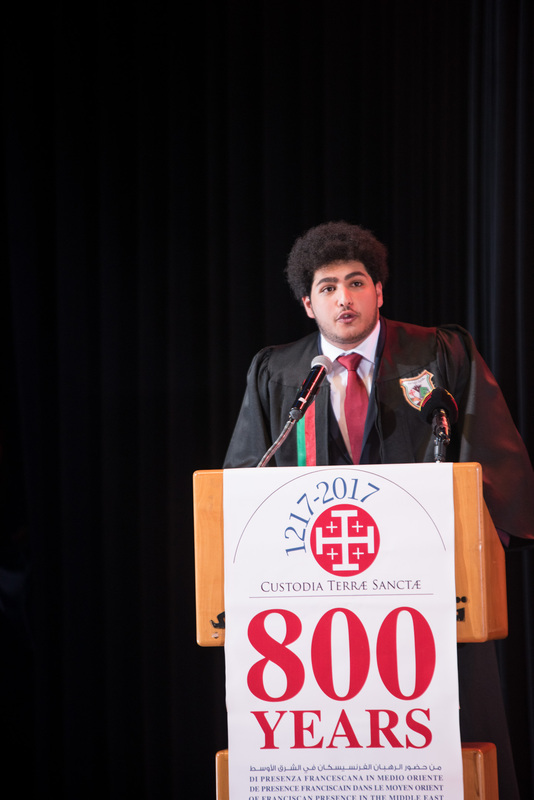 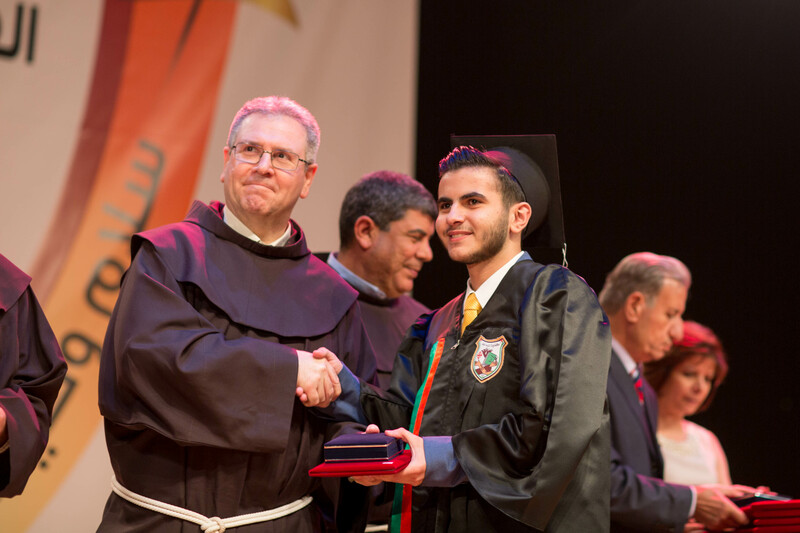 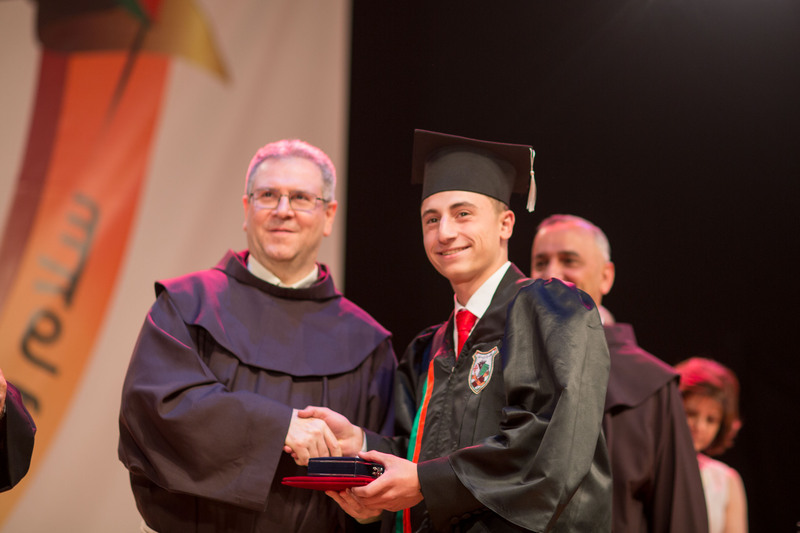 With much joy and cheerfulness, Terra Santa College and Franciscan Fathers celebrated on Saturday,May 5th2018 the 70th High School graduation of their students. 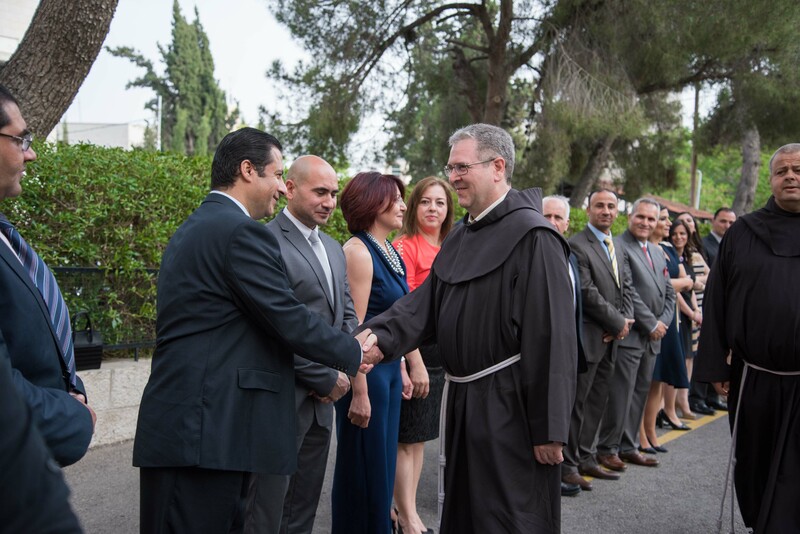 The ceremony was held under the patronage of the Franciscan Father Francesco Patton, the Custodian of the Holy Land. 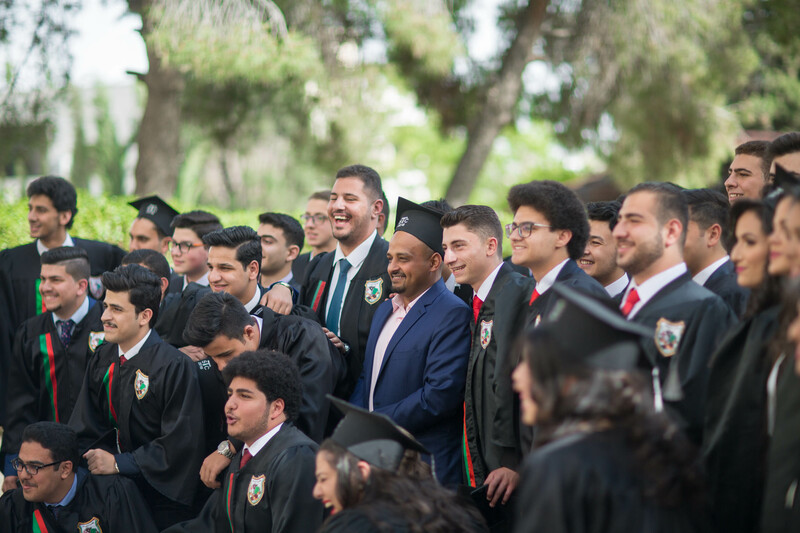 Feelings of pride and joy filled the air as we celebrated this blessed and joyful day. 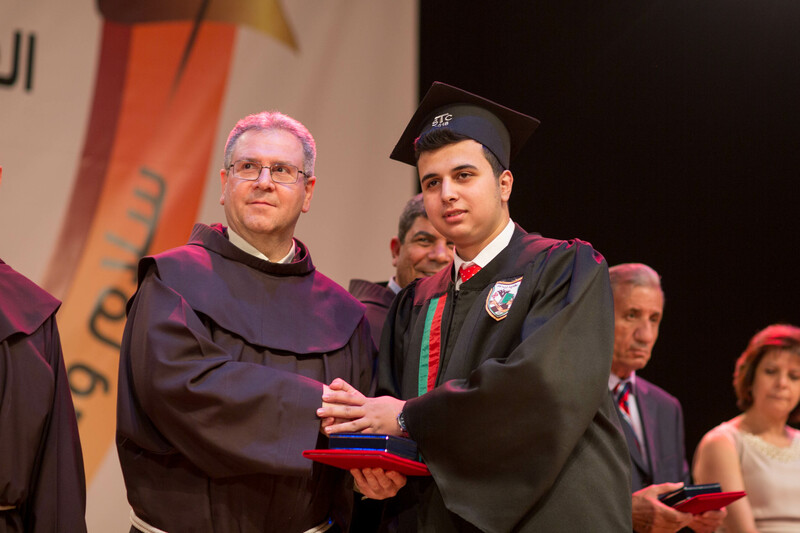 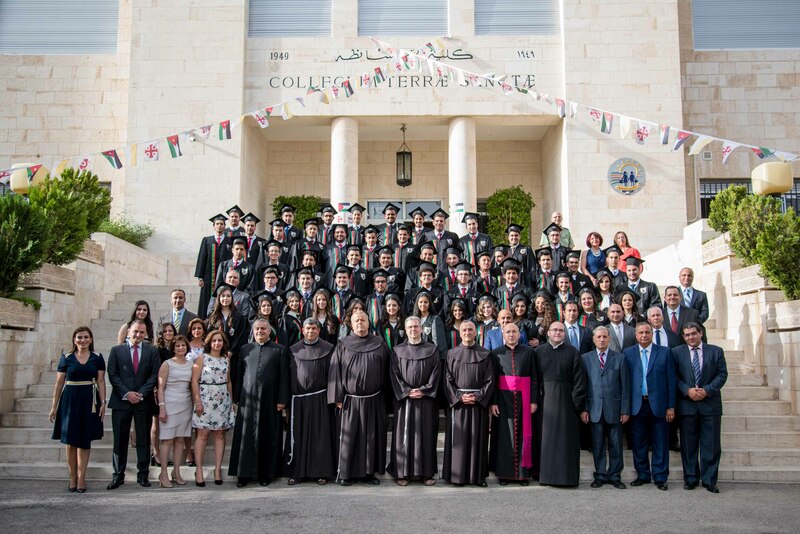 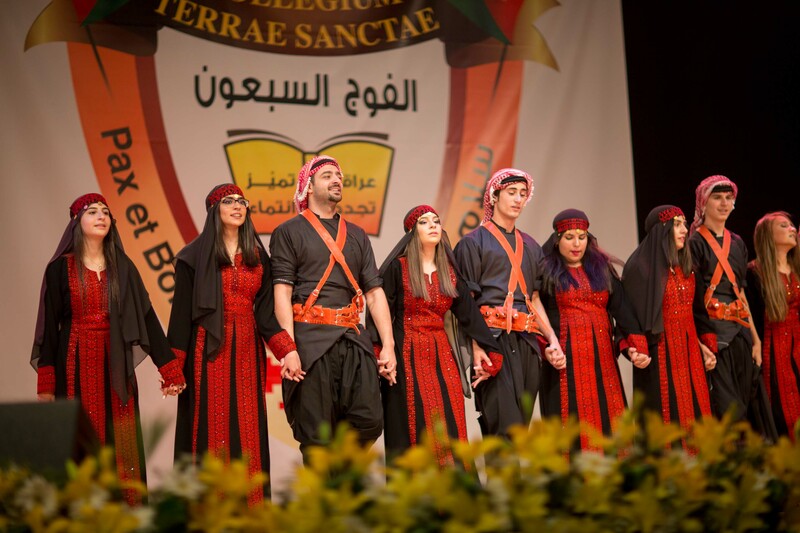 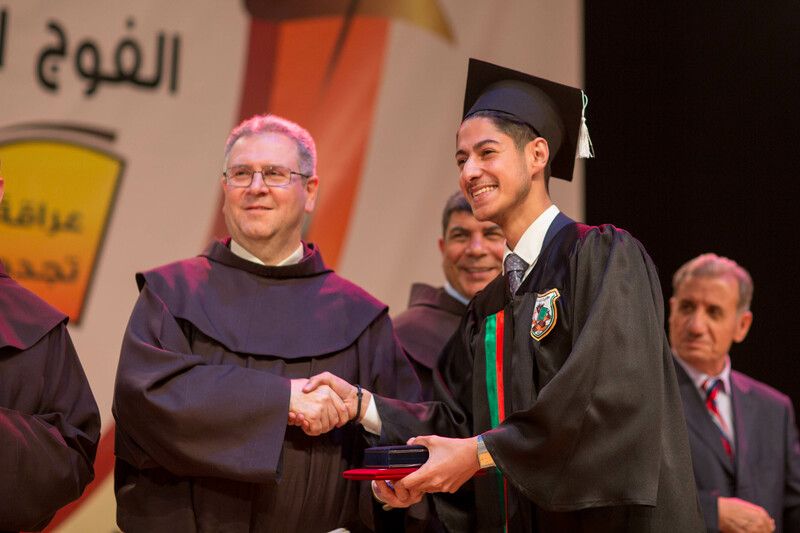 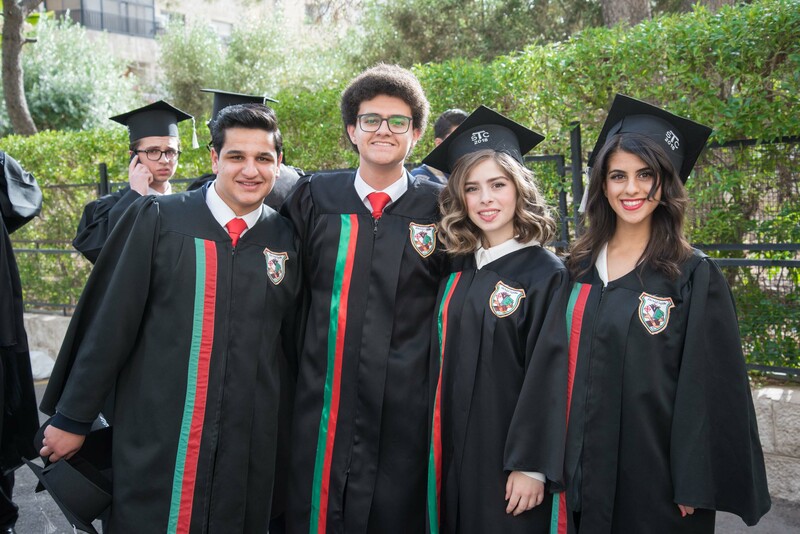 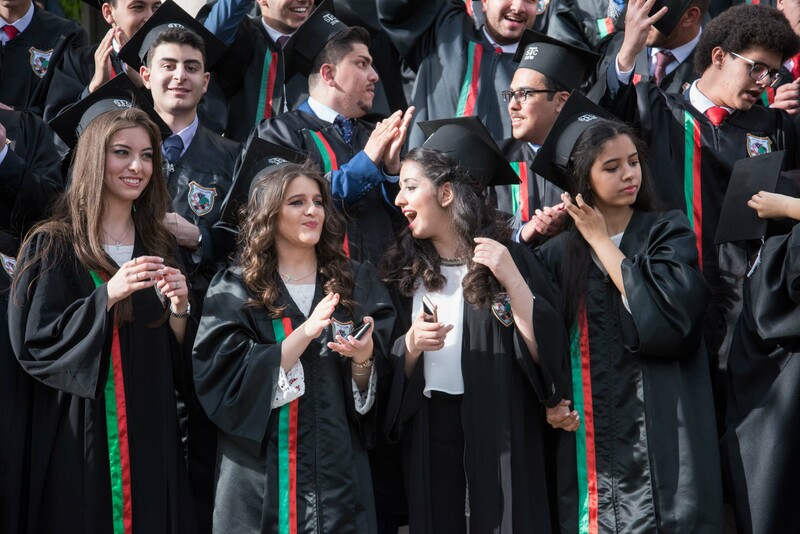 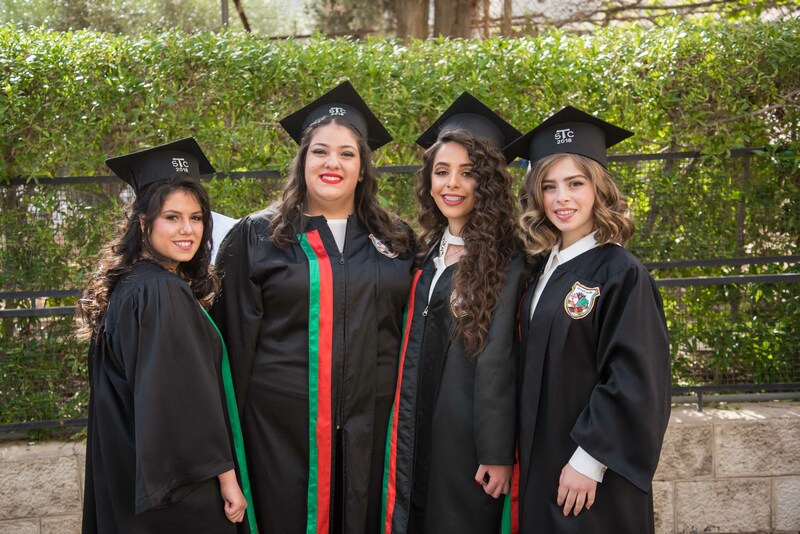 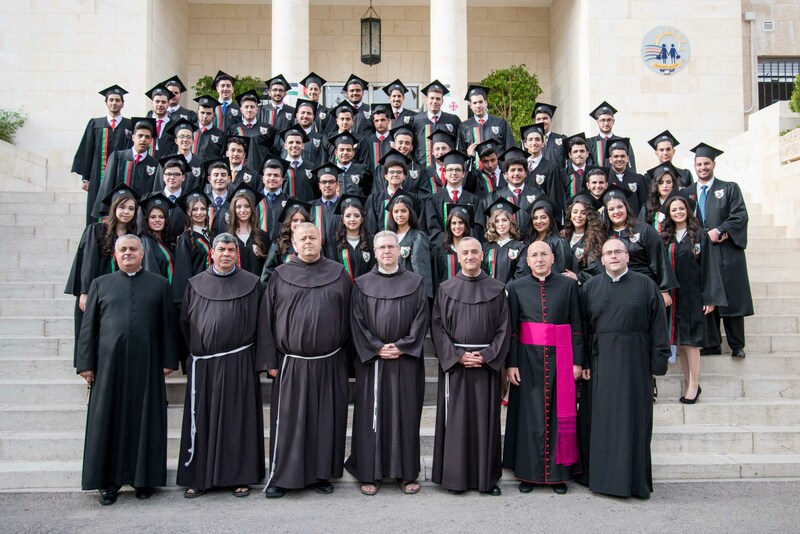 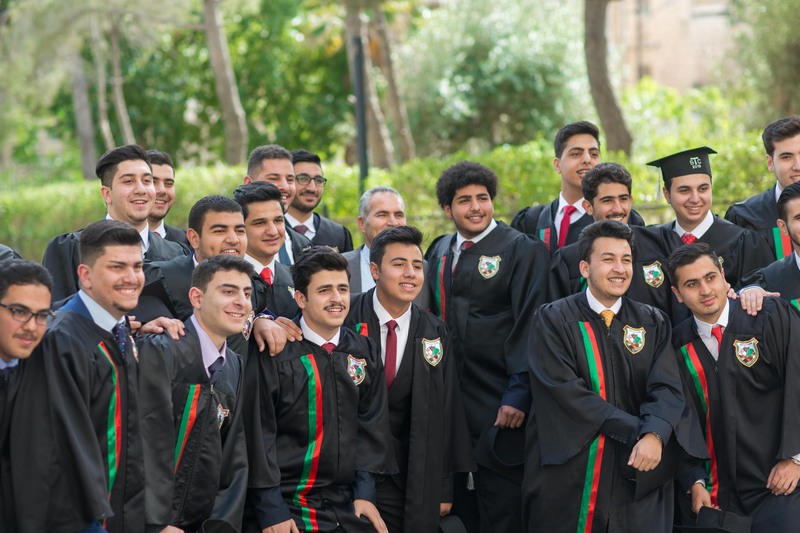 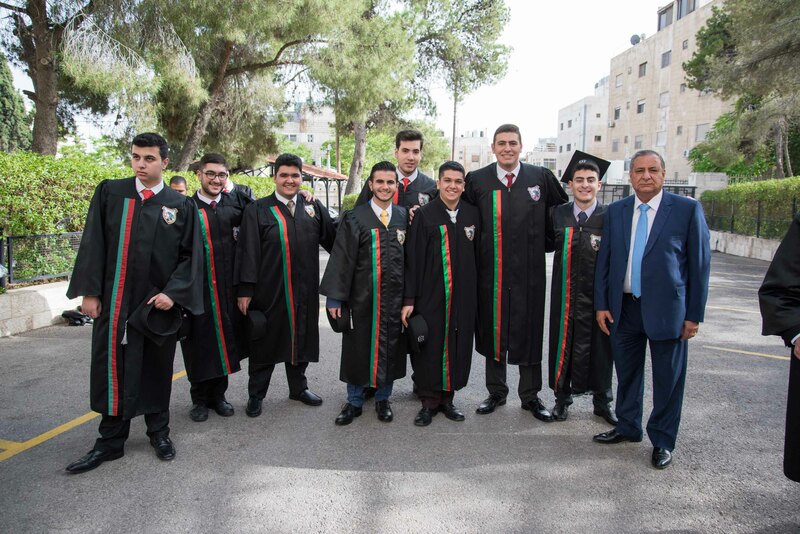 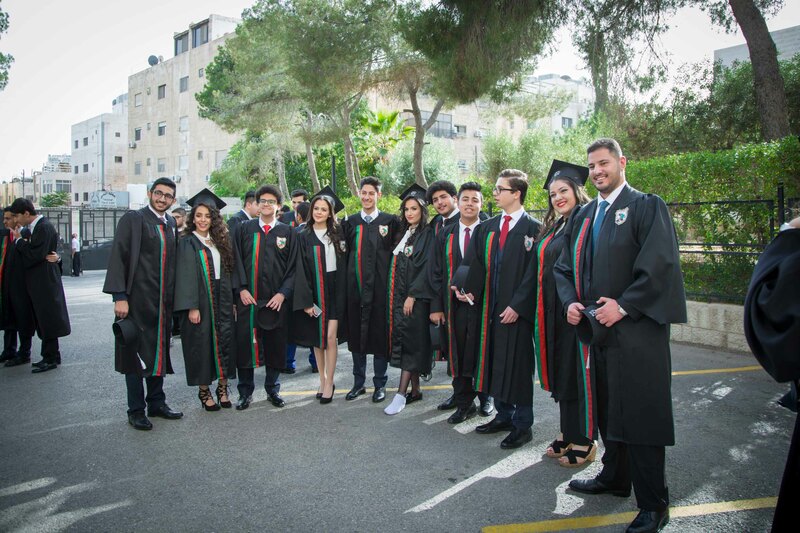 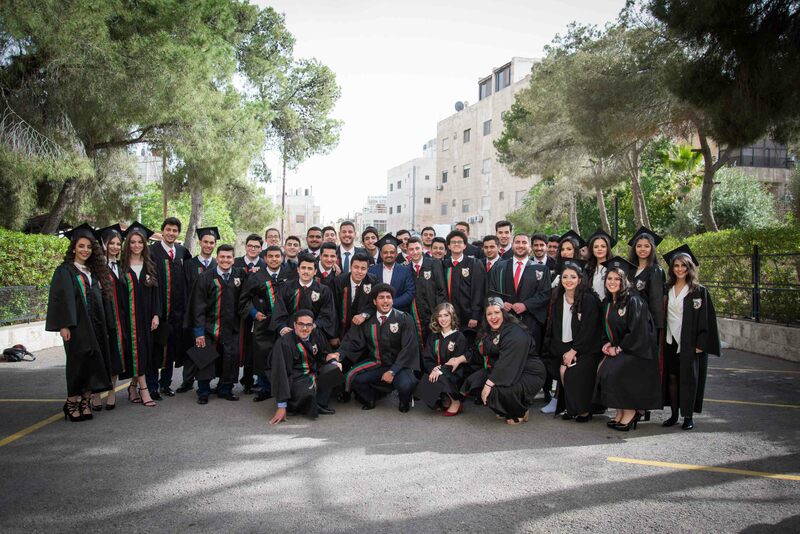 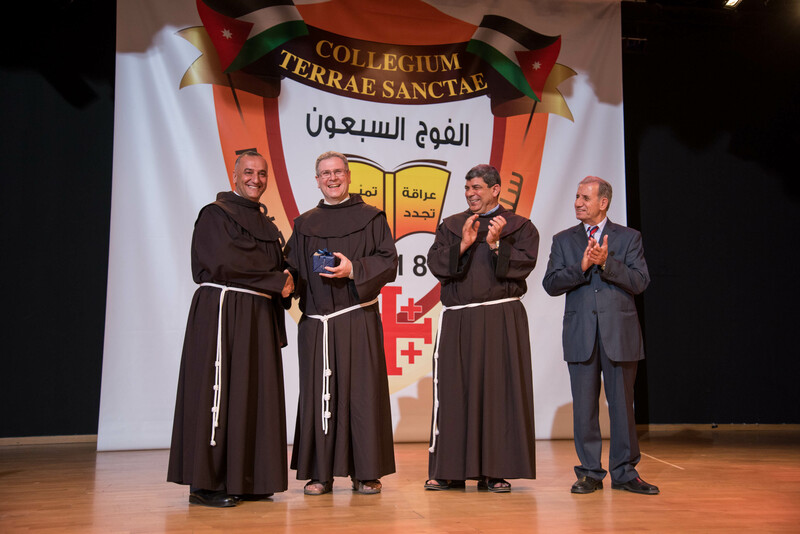 In his speech, the principal of the college Father Rashid expressed his happiness and pride in the students of Terra Santa which will continue to enrich Jordan with generations of graduates who are conscientious, armed with good ethics and well rooted knowledge with a strong sense of responsibility. 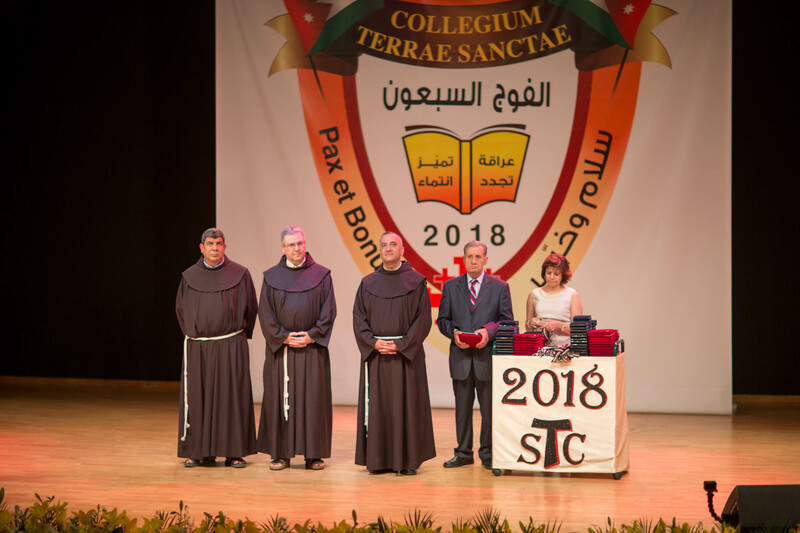 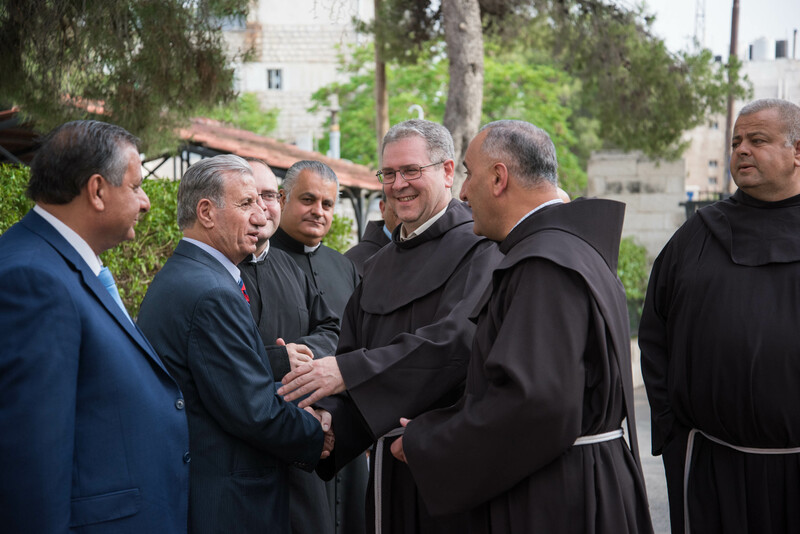 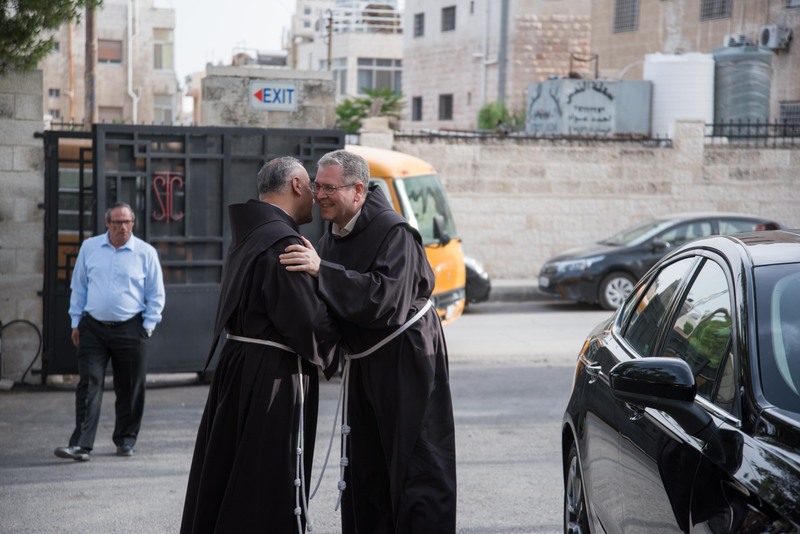 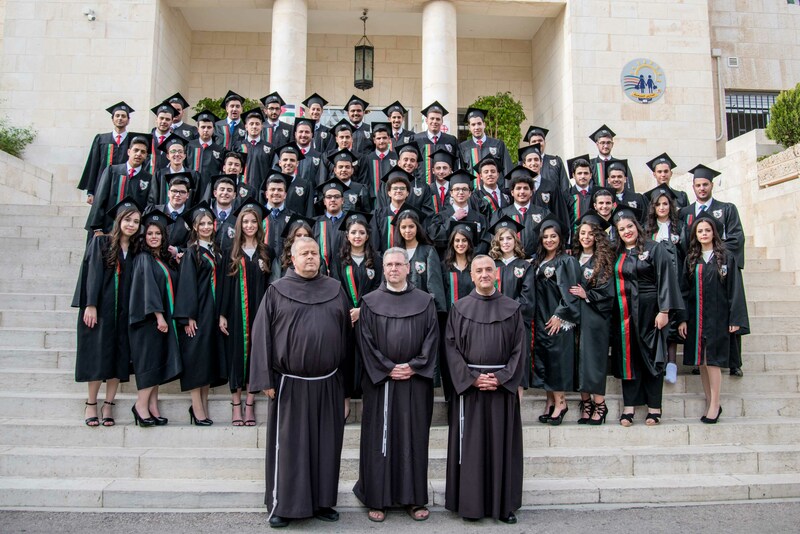 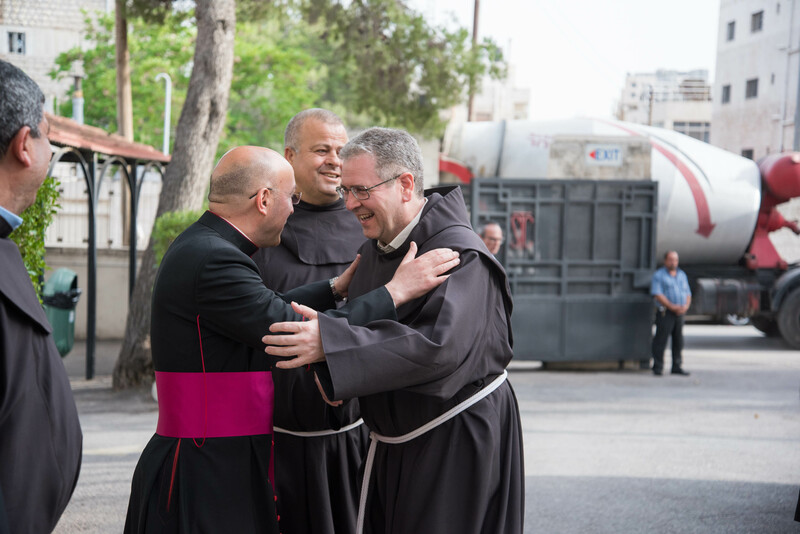 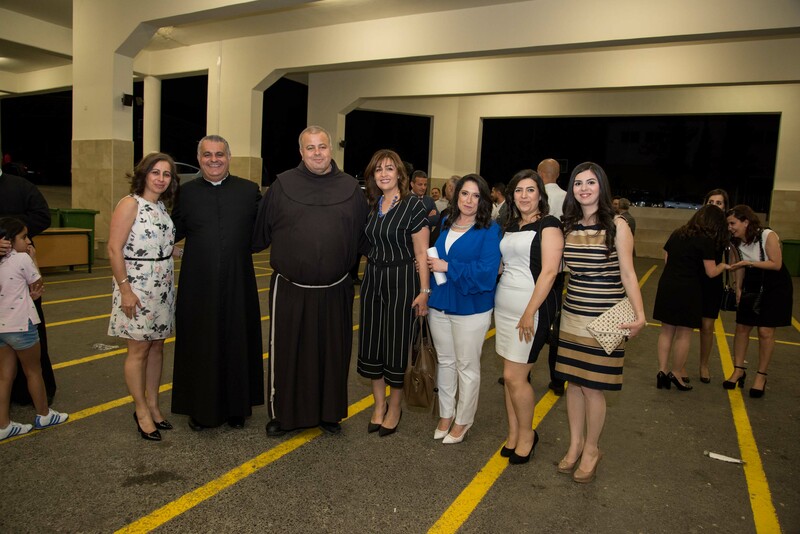 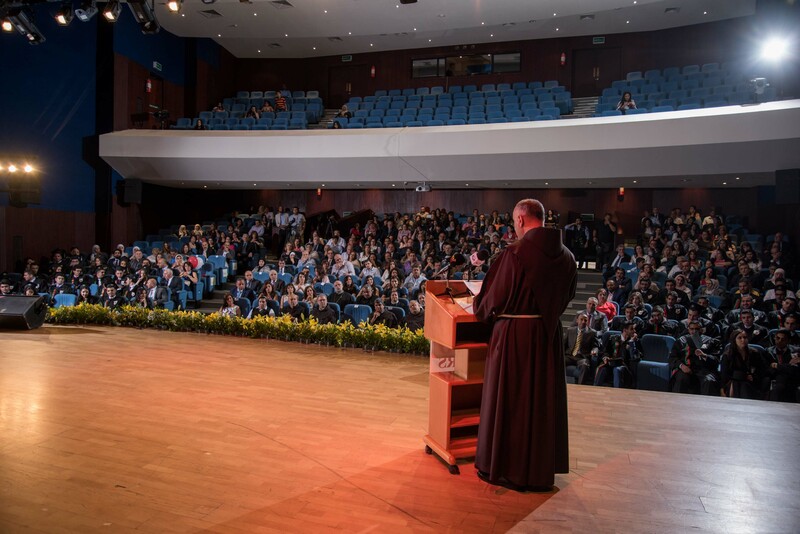 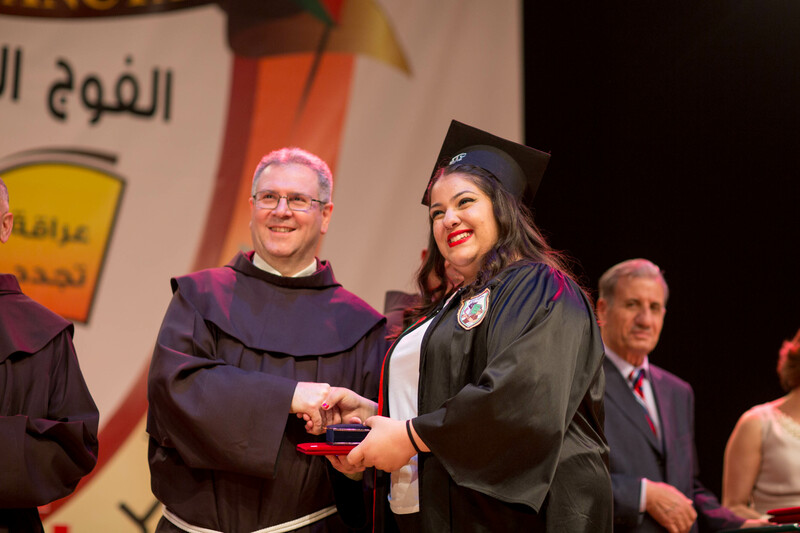 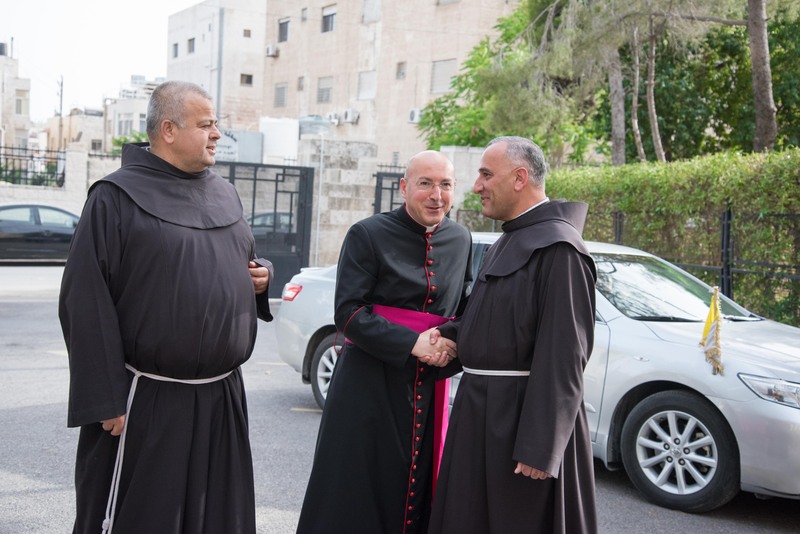 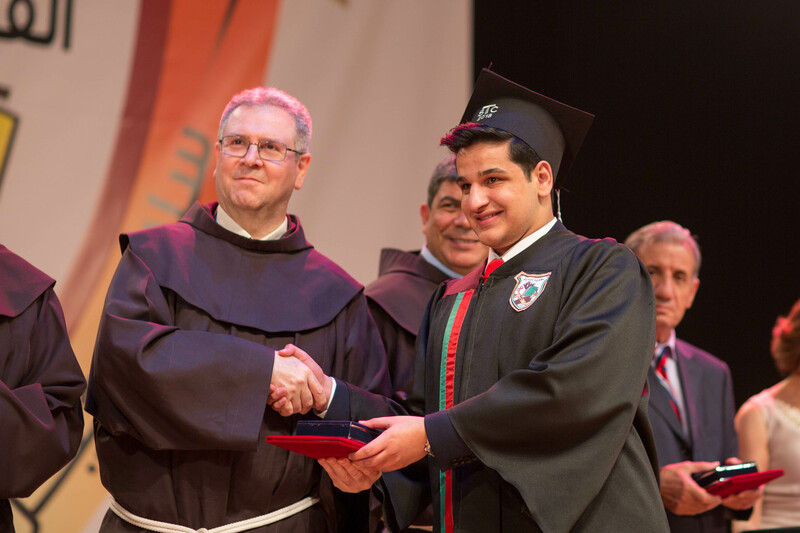 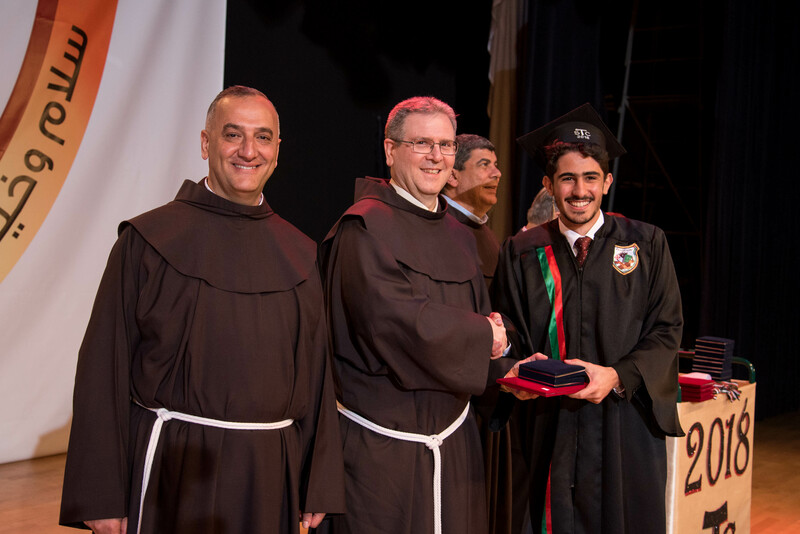 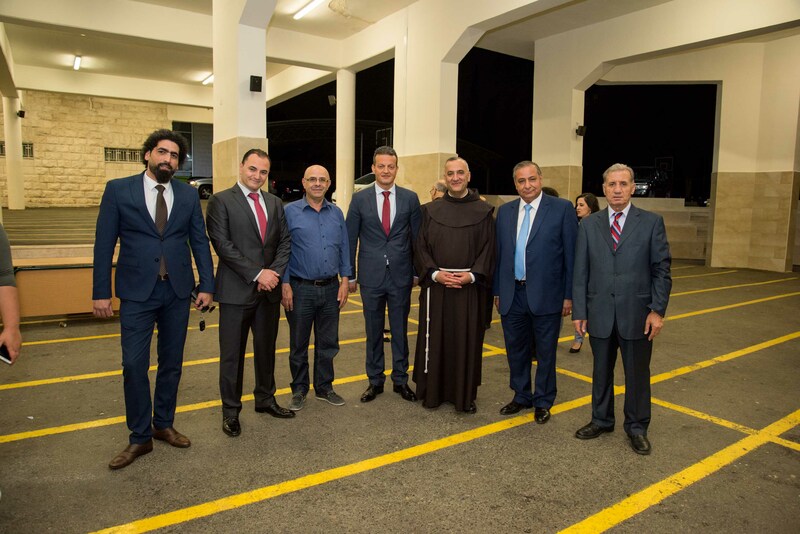 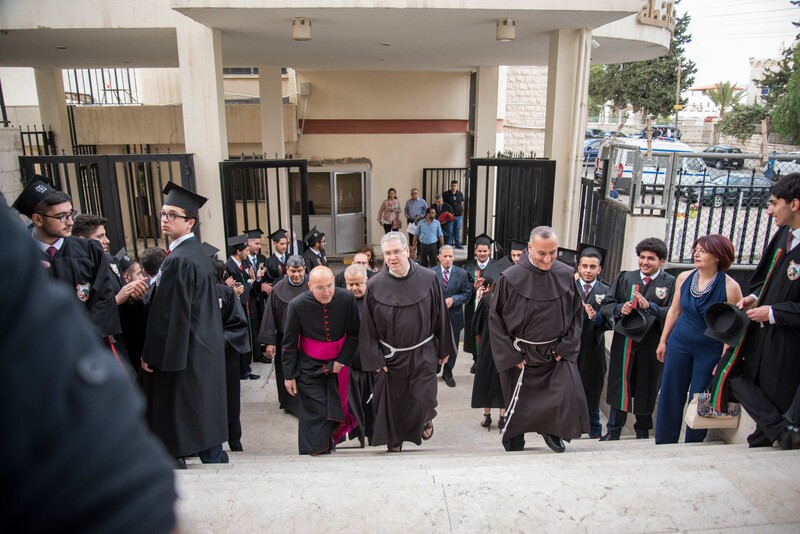 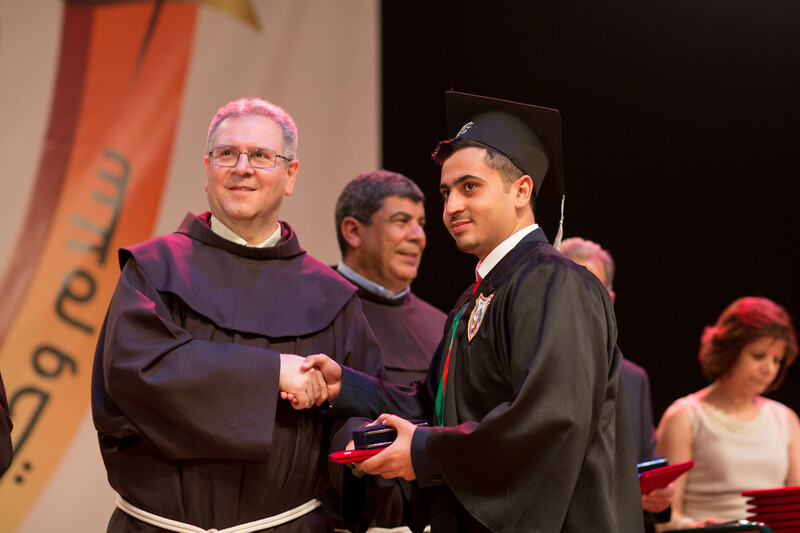 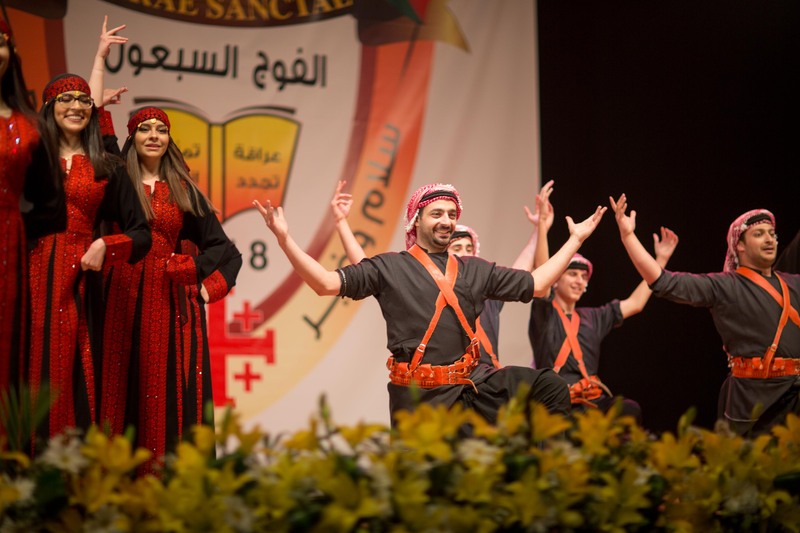 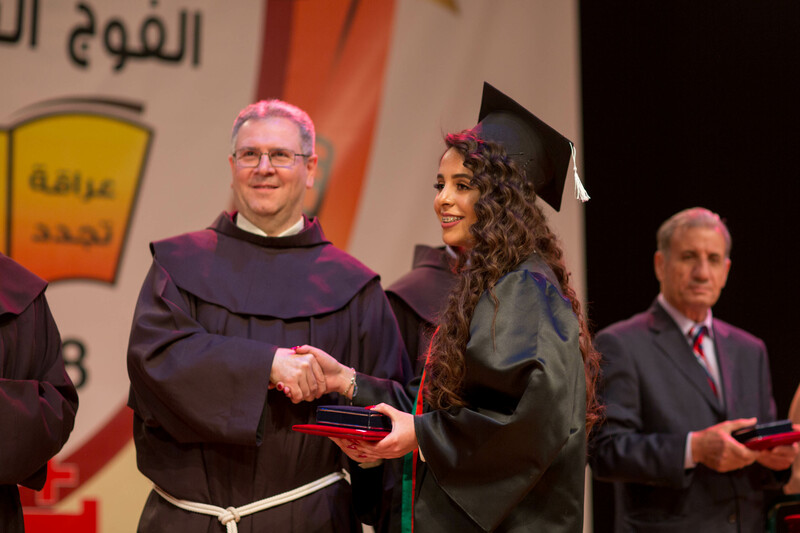 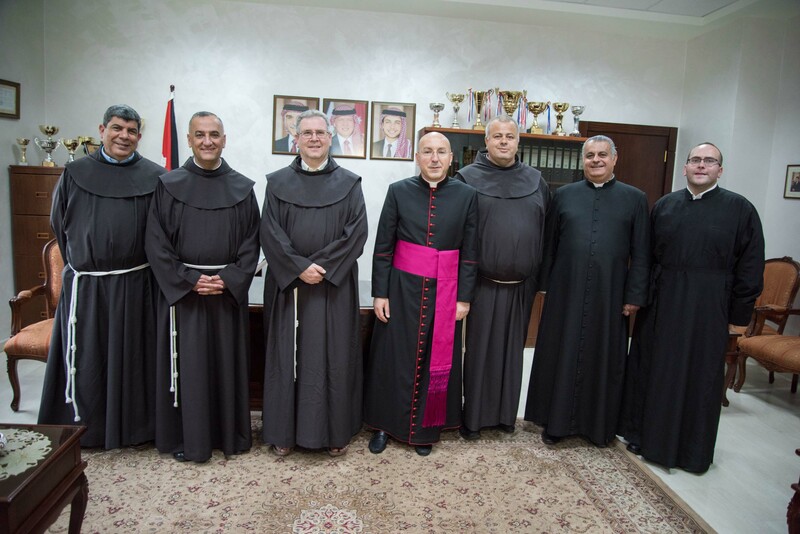 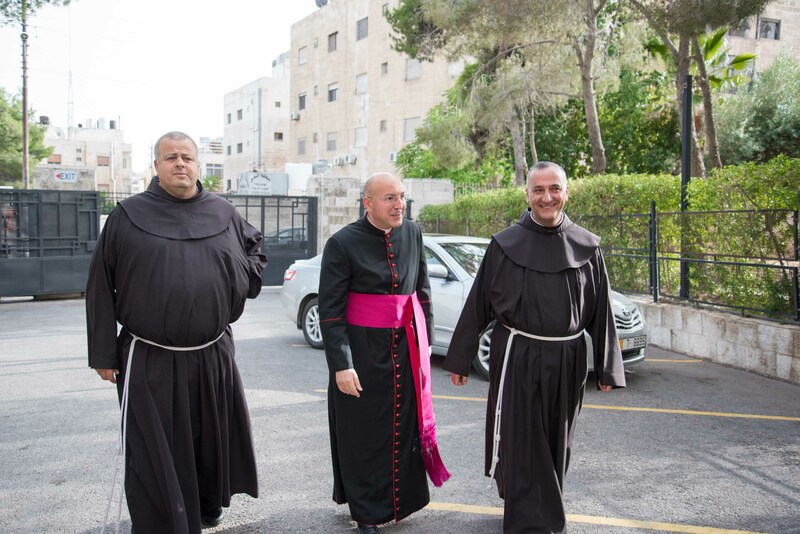 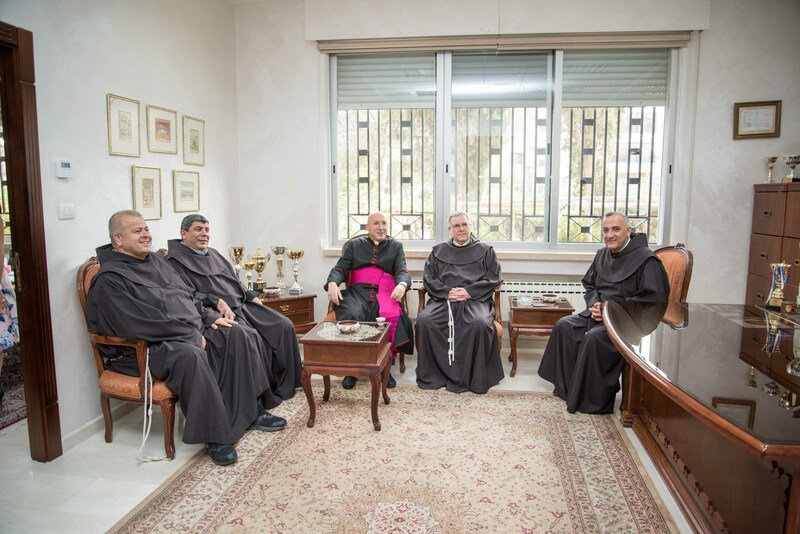 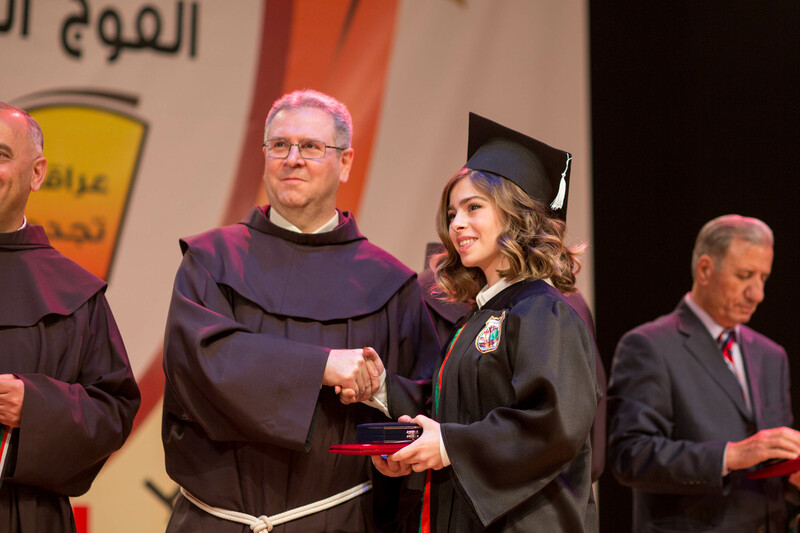 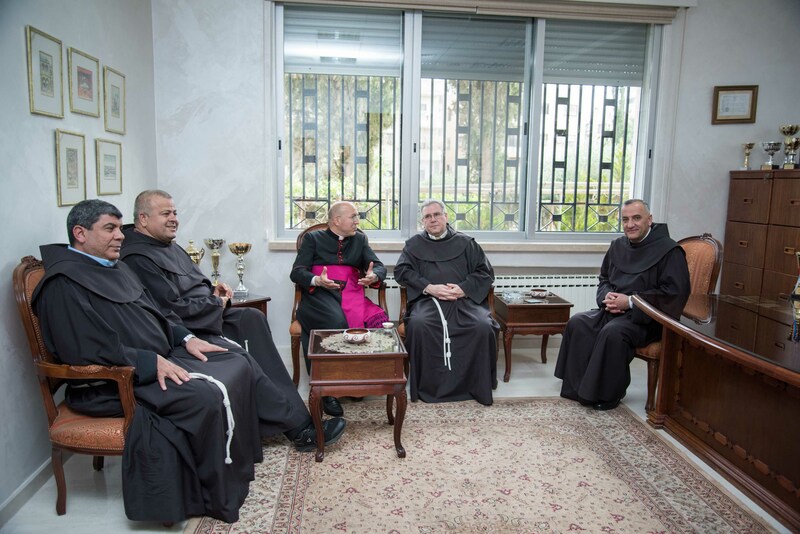 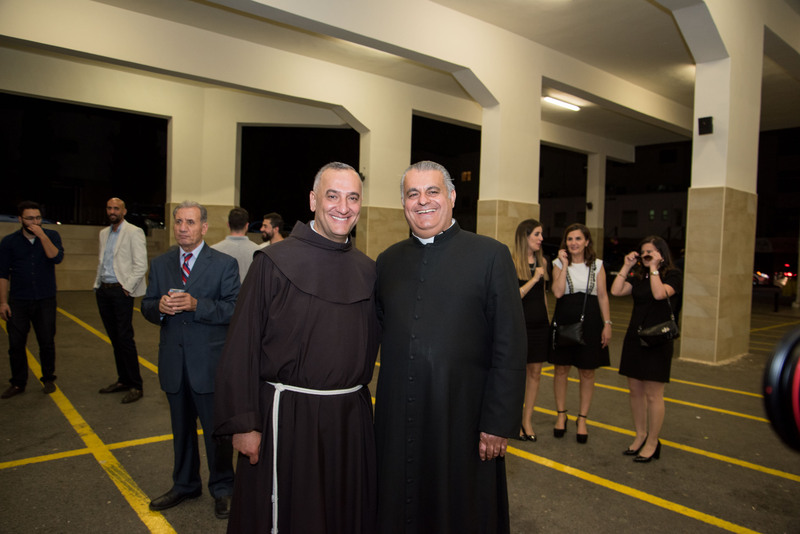 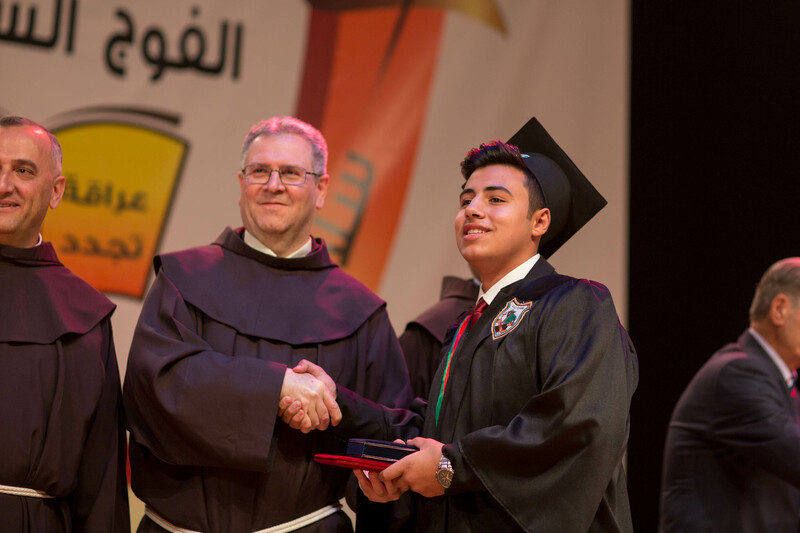 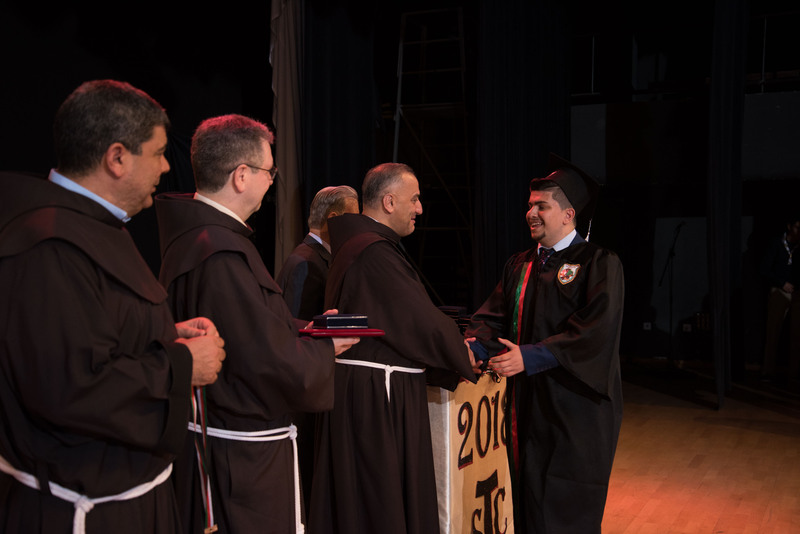 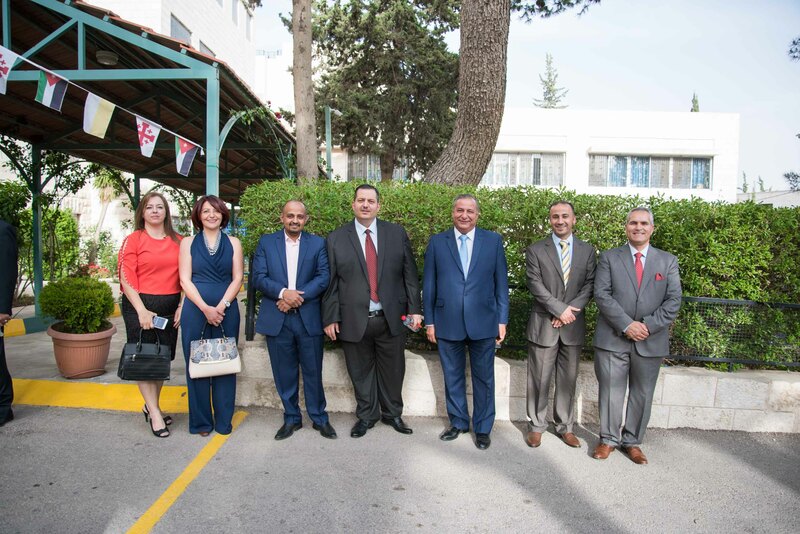 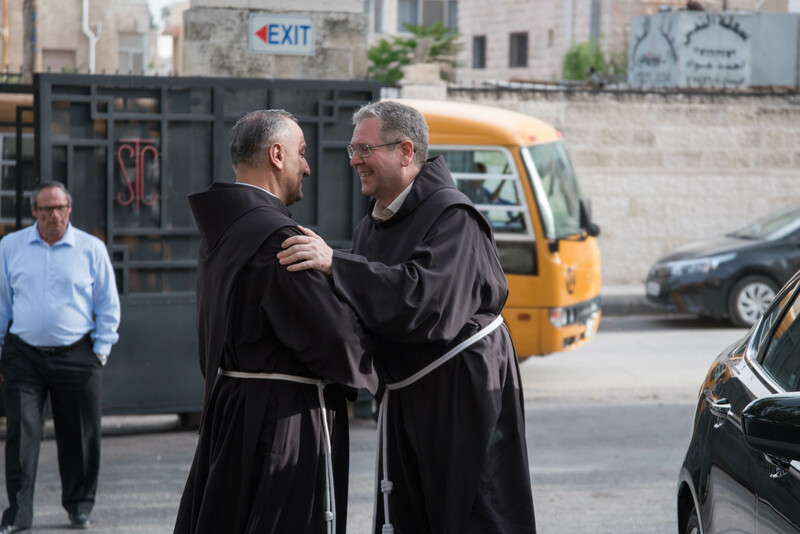 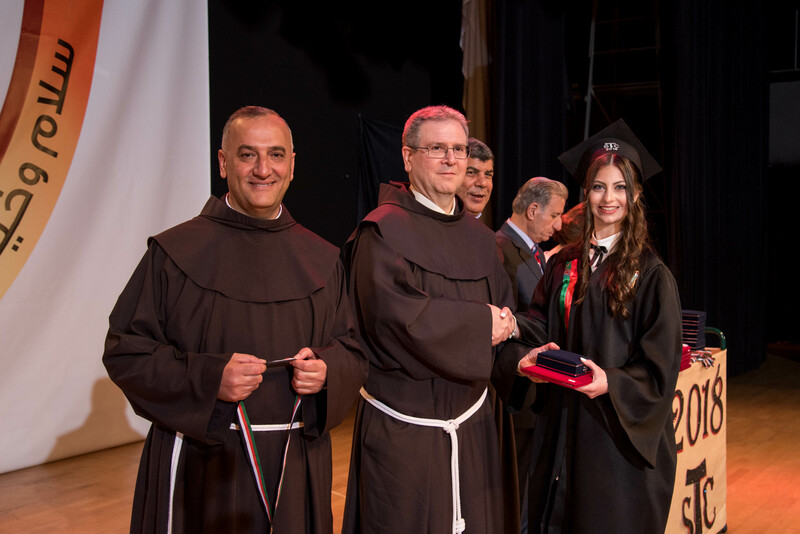 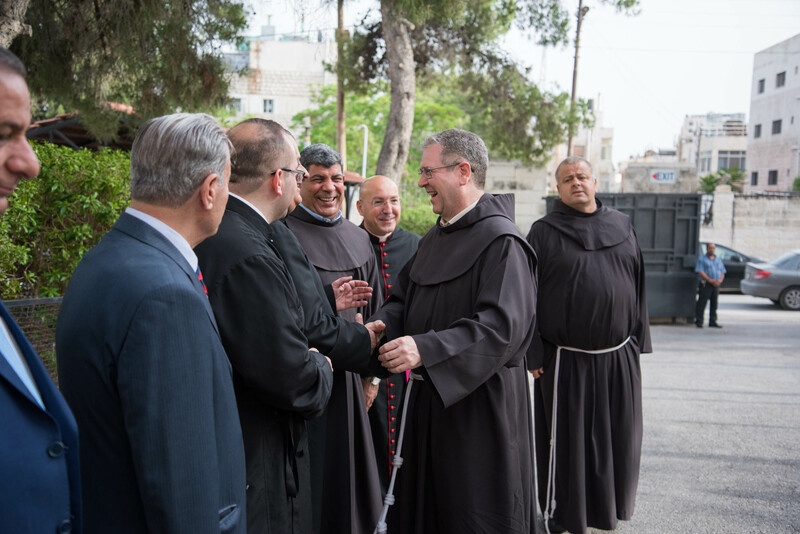 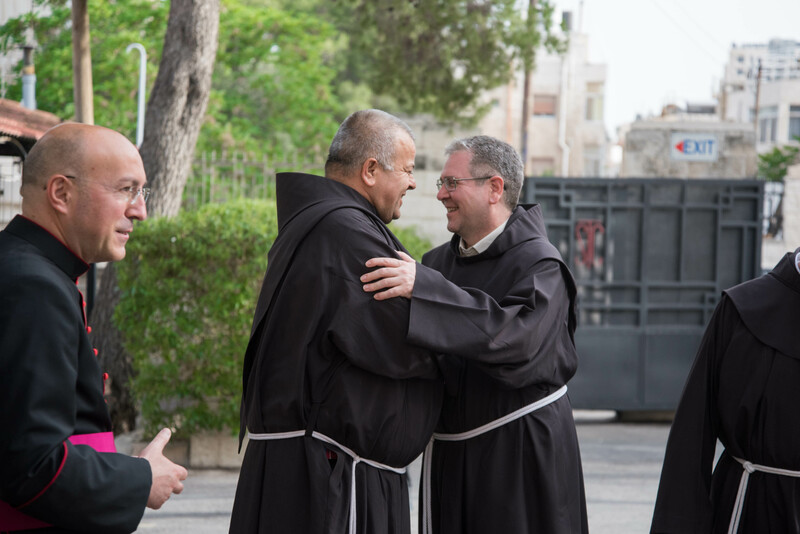 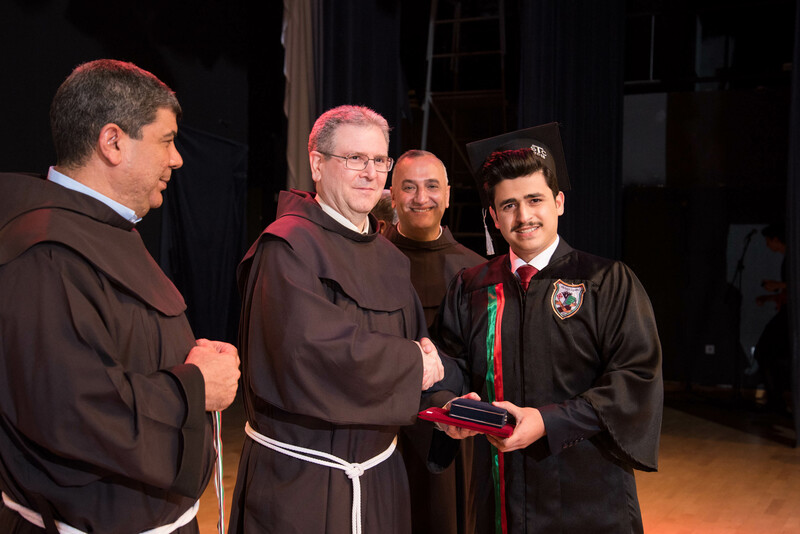 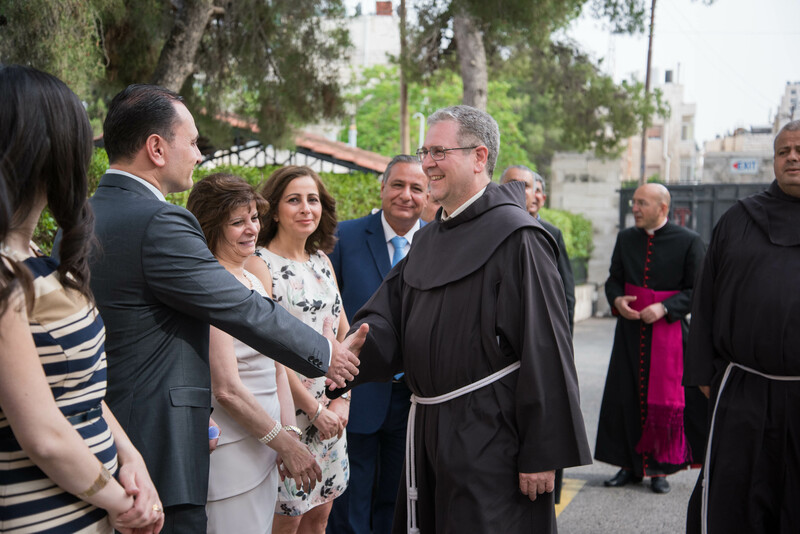 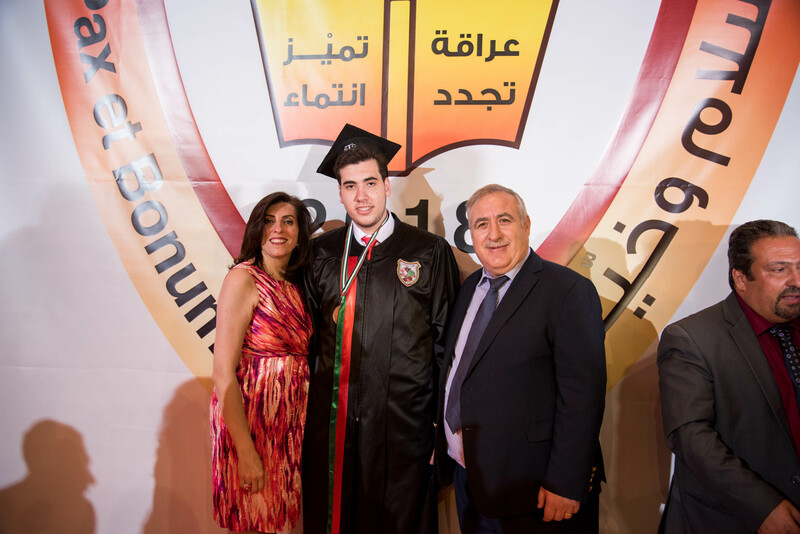 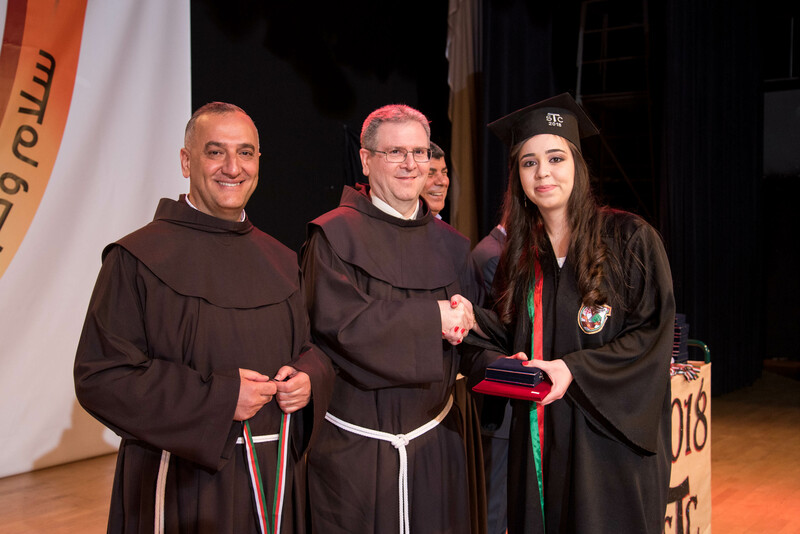 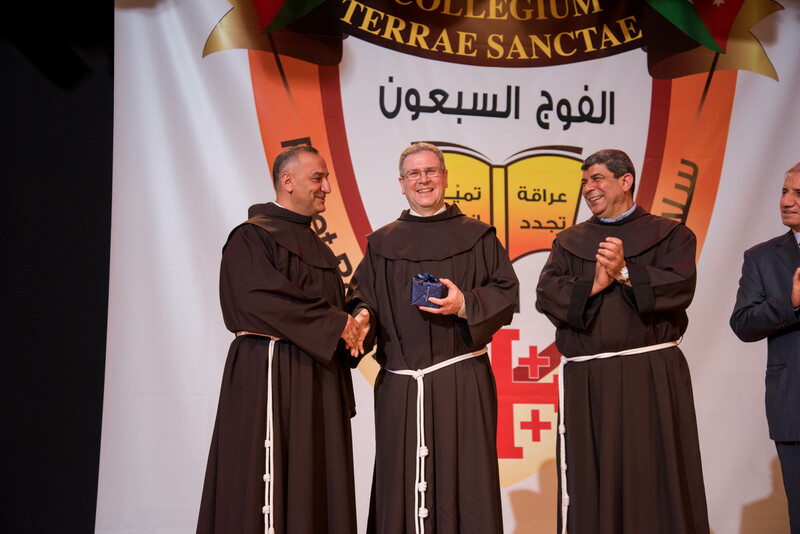 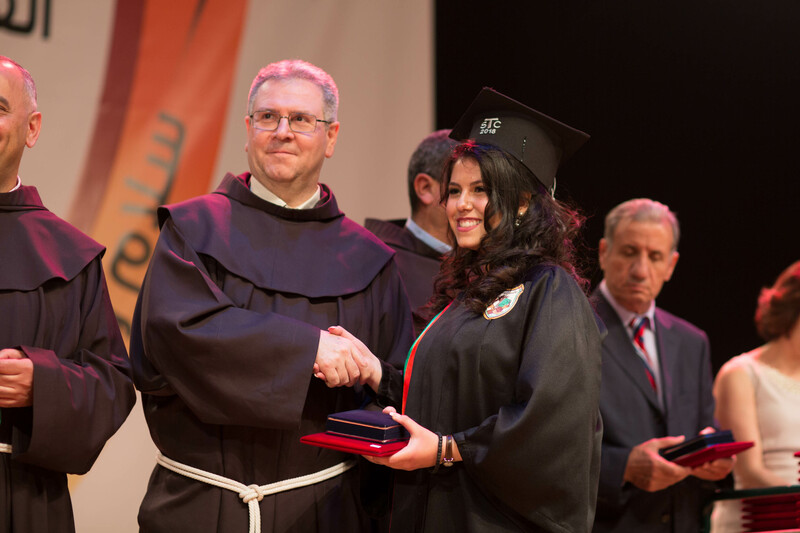 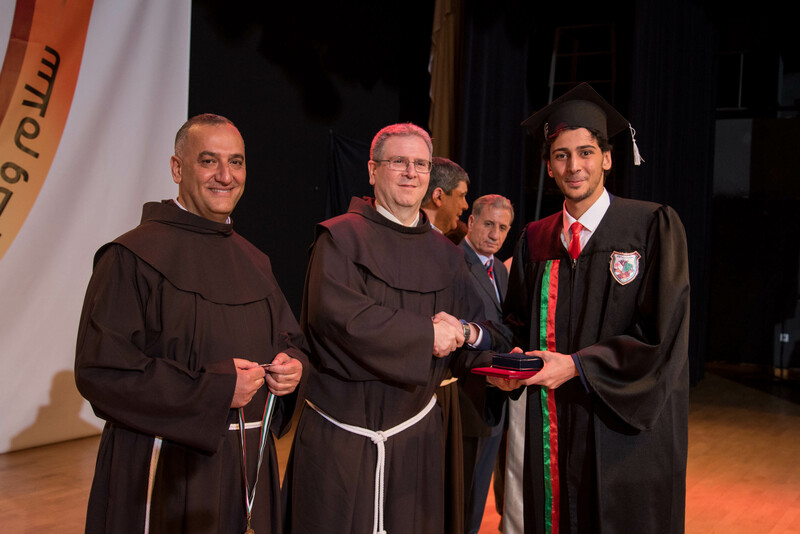 It is worth mentioning that this valuable event coincided with an occasion of historical and religious value of the College, which marks the presence of the Franciscan Friars in the Middle East for eight hundred years. 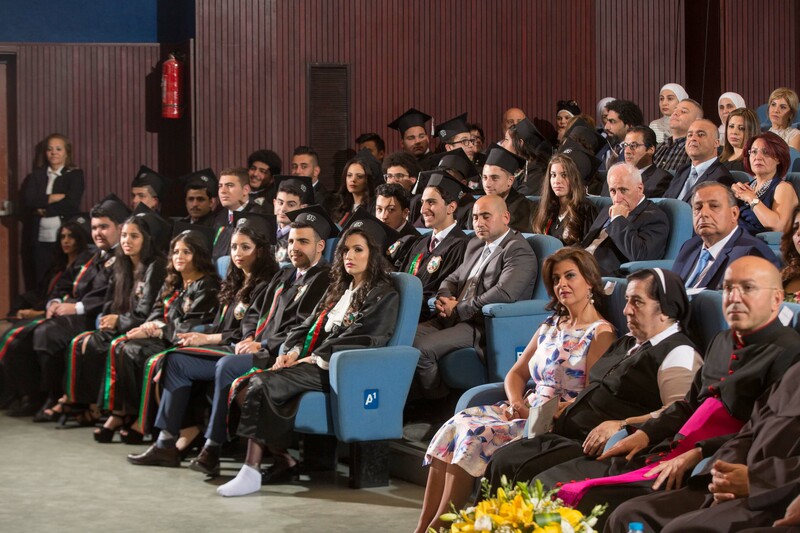 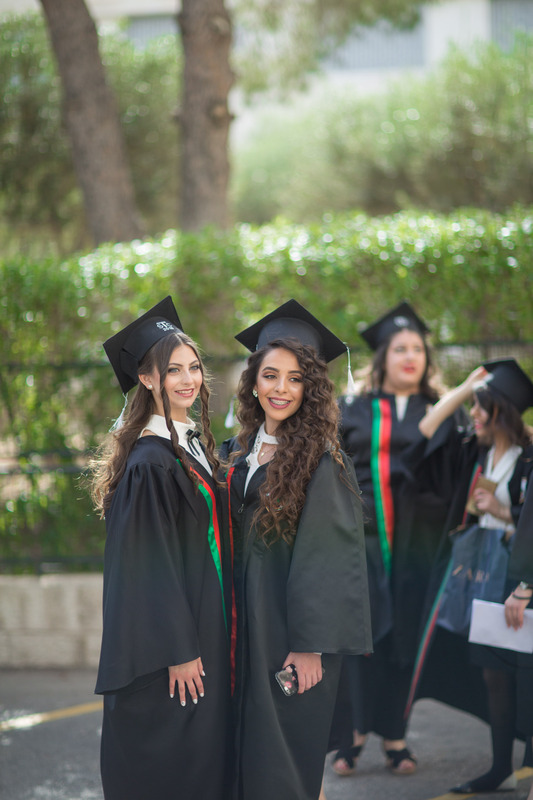 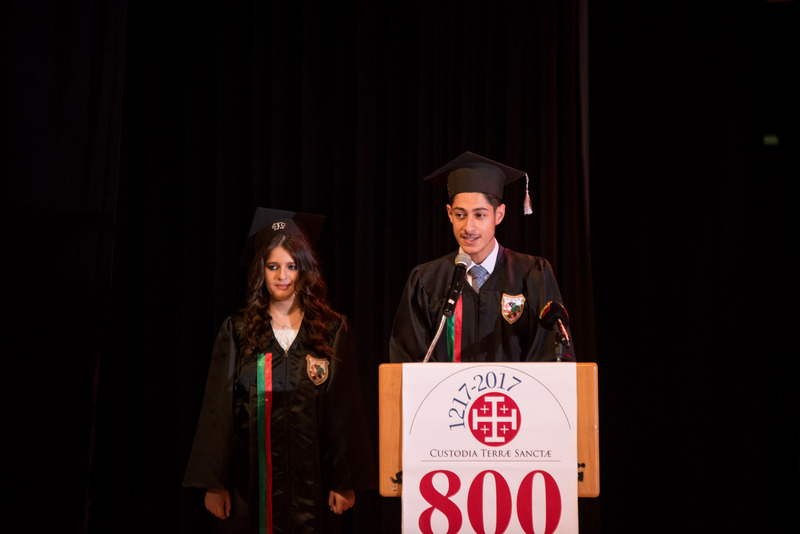 This ceremony was filled with beautiful speeches by the graduates in different languages expressing their love and gratitude for their college. 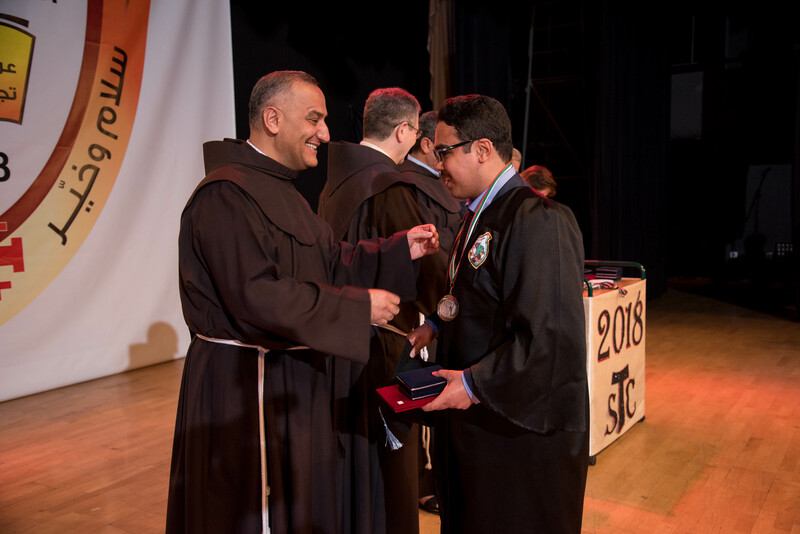 Finally the patron of the celebration Father Francesco Patton distributed the certificates to the graduates who expressed their great gratitude for the generous patronage of his reverence.